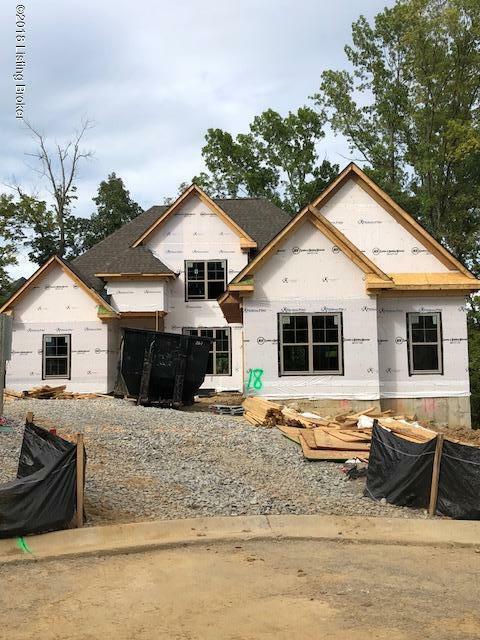 New build,Reserve of Landis Springs, great open plan, walkout finished lower level. Nice setting in trees on fall away lot to creek in preservation area. 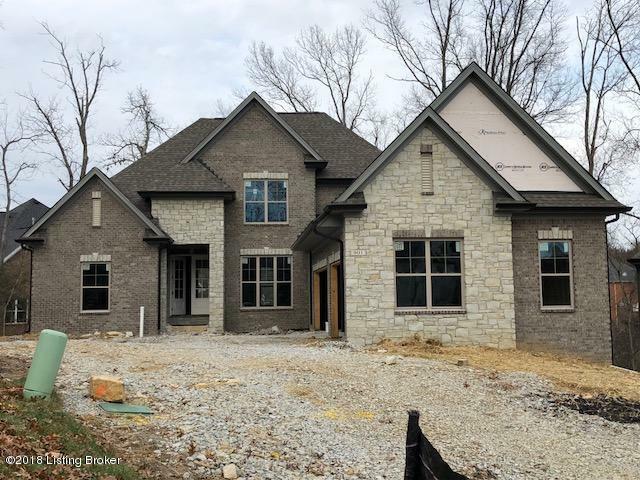 Two full baths up, 3 car garage, walk in pantry, first floor master with large bath and closet. Craftsman and farmhouse accents, painted cabinets, quartz tops, subway tile. Barn door on pantry. Covered deck. Choose decor now, carpet, hardwood, paint and tile ready to be selected. Listing provided courtesy of River Glen Real Estate, Llc. © 2019 Metro Search, Inc. All rights reserved.